For being able to write and run basic Perl scripts. 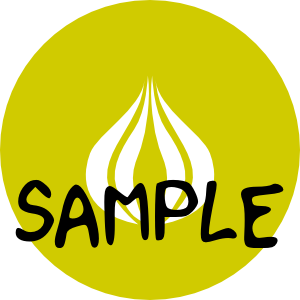 This badge covers several basic programming concepts in the Perl programming language. The bearer is able to use a custom written Perl script to analyse simple data sets or parse information from simple data files.